Taking the leap from renting to owning a house is a huge decision. I remember thinking to myself a couple years ago that owning a house was without a doubt not something I could afford. I was sure that the loan payment would be much more than my current payment, or that there would be a big down payment I would not be able to pay. It can be easy to forget that a home comes with expenses and more utilities, but there are methods to reduce excess expenses from those utilities. The upside is that you own the house and are earning equity versus just spending your hard earned cash with no returns. Additionally, I could not help but fretting that owning is not as cheap as renting. The reality was getting more space for a smaller increase in my rent payments. It was easy to remember that the house would be ours, and could be change as our hearts and budget saw fit! That hardest part was thinking, how do I begin? First I had to evaluate what could I afford, what was the min and max? How good is my credit rating? How much of a down payment could I put down? 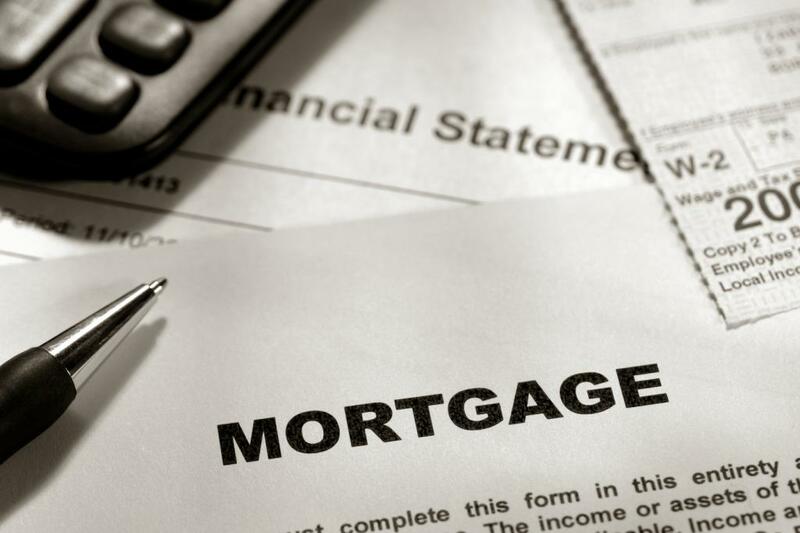 For how many years did I want my mortgage for, fifteen or thirty years? After I did the calculations on that, I started talking to friends & family who are home owners. Friends and family can be a huge opportunity to understand for figuring out how buying real estate is done. It can also be easy to get derailed from the ultimate goal: to purchase a house that fits what I need and is within my budget. I know of several friends who would say to me “I just saw this amazing house on the way over, you should check it out!” It would always be a house way a ways from where I wanted or totally out of the price range. They can be able to help you find a agent that they trust, and that will save you a lot of time. I found real estate agent that was close by and very helpful, through my aunt. There are mixed opinions on where to find a real estate agent, because the bank or the insurance has every motive to get you a that works with them. Luckily the real estate agent turned out to be wonderfully smart and helpful. It is important to find an agent you are comfortable around, because there could be many questions through the home buying process, and several hours spent together. You should always make sure you are comfortable with them prior to proceeding with any paperwork. Stop back often as I will be adding a large amount of great information for people that are looking to buy home over the next few months. It may not be the best time to buy a new home, but it is still a great time to own one. I think everyone should have the pride and joy of home ownership. If you come across something that you think should be on this page please leave me a comment and we can talk about it. I am always looking for great advice to give out to prospective home buyers that can make the experience even easier.